Japan's investigation into the counterfeit Harvoni case has pointed the finger at small wholesale firms with a reputation for selling drugs from unreliable sources, according to local new reports. The *Mainichi *newspaper reports that the Ministry of Health, Labor and Welfare (MHLW) believe the fake hepatitis C virus (HCV) therapy entered the supply chain via "back-channel, cash-only" wholesalers. There are no laws in Japan that ban purchasing drugs from an unlicensed company, and it is thought unlicensed suppliers the weak link in the supply chain that allows counterfeits to penetrate, according to the newspaper. They buy leftover medication from medical institutions, pharmacies, and sometimes even patients, it says. Last month, Harvoni samples were discovered that on inspection were found to genuine Harvoni bottles filled with fake tablets. 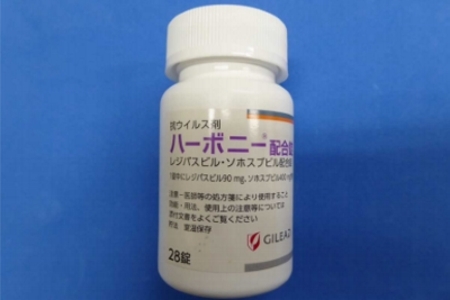 The drug has been targeted by counterfeiters because it has a hefty price tag – set at 1.53m yen (around $13,500) per bottle in Japan – that in some cases can make it hard for patients to receive reimbursement cover, forcing them to seek out cut-price options. The wholesalers reportedly bought the Harvoni bottles from individuals for between 900,000 and 1m yen. According to the MHLW, laboratory analysis of the tablets have revealed they contained vitamins and herbal ingredients used in Japanese Kampo medicine, but none of the active compounds usually found in Harvoni (sofosbuvir and ledipasvir). 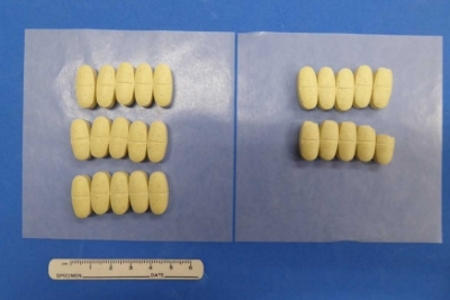 At the moment it appears that no patient took the counterfeit medicines, says the agency, which has investigated 62 people who were supplied with Harvoni from the Kansai Medico pharmacy chain in Nara Prefecture where the counterfeits were first discovered. The MHLW has also been checking Harvoni supplies in pharmacies, wholesalers and hospitals/clinics to try to uncover other counterfeit bottles, and has now been in contact with 560 out of a total 646 facilities. As yet no new fakes have been found.